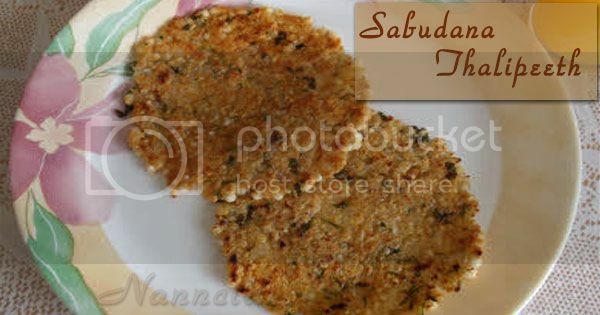 Sabudana Thalipeeth is a Marathi word which means multigrain pancake. This is a very common Maharashtrian breakfast dish. Sabudana Thalipeeth is popular during Navrathri or fasting time, it can be consumed as a snack or as a meal. 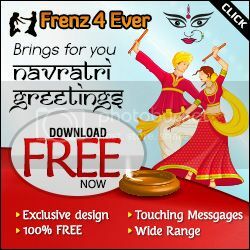 Navratri is a festival dedicated to the worship of the Hindu deity Durga. 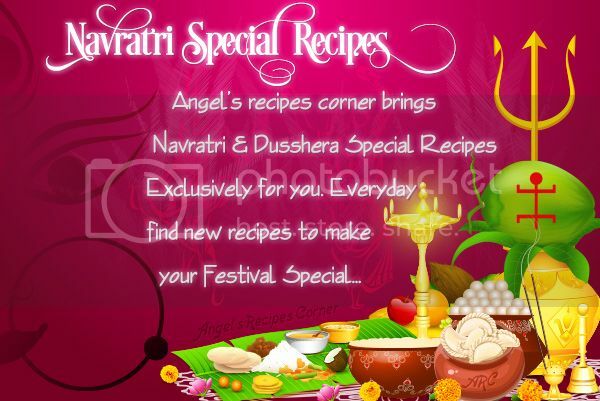 Celebrated twice in a year, for nine nights ( Nav-Ratri literally means Nine Nights) with rasa and garba dance, this festival marks the beginning of festive season and cumulates in Dussera on the tenth day. 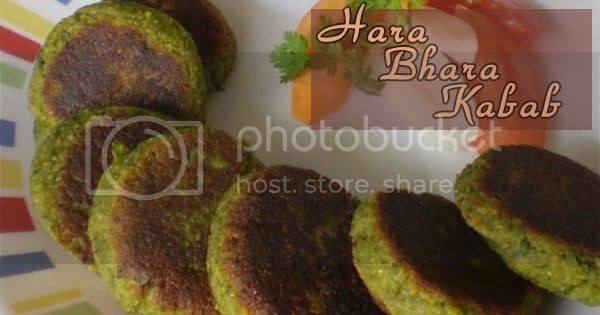 Aloo Paneer Kofta – a melt in the mouth soft texture koftas with a crisp exterior.